The arrest Thursday of Julian Assange eviscerates all pretence of the rule of law and the rights of a free press. 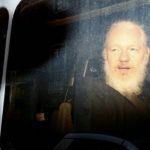 The illegalities, embraced by the Ecuadorian, British and U.S. governments, in the seizure of Assange are ominous. They presage a world where the internal workings, abuses, corruption, lies and crimes, especially war crimes, carried out by corporate states and the global ruling elite will be masked from the public. They presage a world where those with the courage and integrity to expose the misuse of power will be hunted down, tortured, subjected to sham trials and given lifetime prison terms in solitary confinement. They presage an Orwellian dystopia where news is replaced with propaganda, trivia and entertainment. The arrest of Assange, I fear, marks the official beginning of the corporate totalitarianism that will define our lives.
" 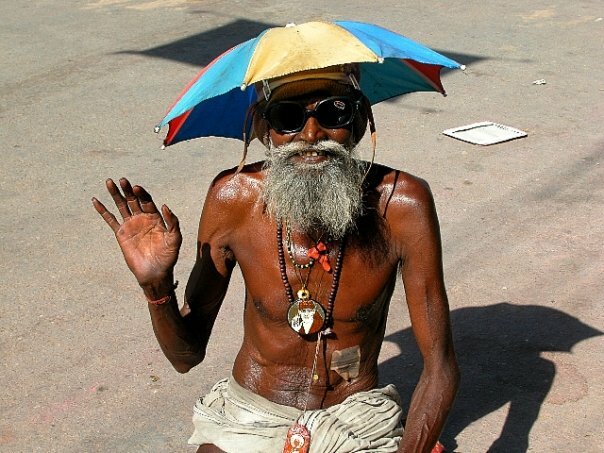 I told you so" Assange has been proven right. 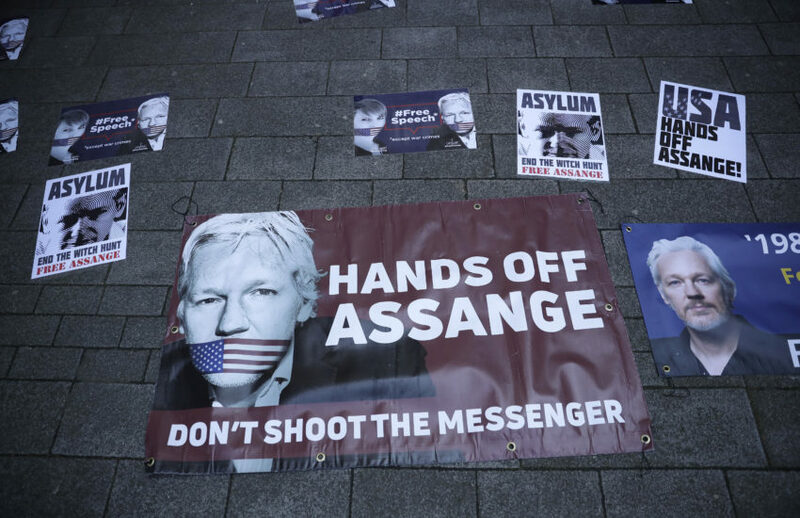 Did Western media and government hypocrisy bring about Julian Assange's arrest after seven years at the Ecuadorian embassy in London, or was it his bad manners.